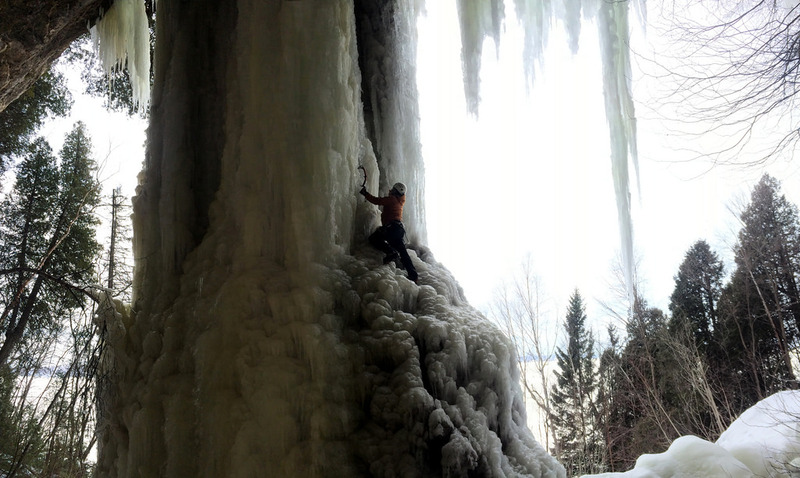 Michigan Ice Fest is the perfect place to try out all of the latest and greatest ice climbing equipment available. However, what do you do if you already know what you want? 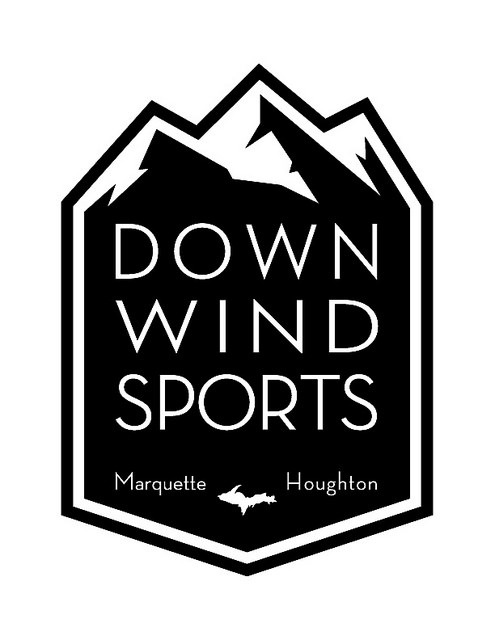 Give us a call at Down Wind Sports (906-226-7112) and we will set it aside or get it on order. We can then ship it to you or, if you’re not in a huge hurry, we can deliver it to you at Icefest. If you decide to wait and pick it up at Ice Fest we will be kind enough to extend to you the Ice Fest discount that is only good during the event. A 20% non-refundable deposit is required. If you’re looking to try out and pick up some new equipment the Michigan Ice Fest is a great place to do it. At our headquarters you will find the largest selection of ice climbing gear and clothing in the Midwest! All of the leading manufacturers will have booths set up displaying and selling the latest and greatest gear! That way when you are finished demoing those La Sportiva Nepal Evo’s and the super-sweet Black Diamond Cobra ice tools you don’t have to wait to call them your own. And that’s not even the best part! 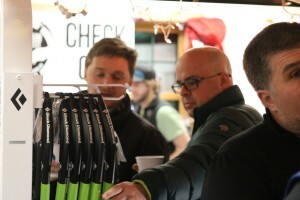 As a participant at the Michigan Ice Fest you are entitled to a 20% discount on all purchases made during the festival. That’s 20% OFF all weekend long! So start putting together your wishlist, and we will make sure to have all of the best equipment on had for you to try and maybe even take home. If you’re looking for some advice on gear, we’ve compiled some information from our guides about the apparel and gear they choose. You can see it HERE.